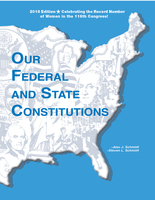 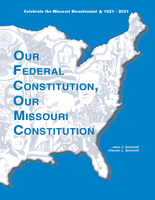 Besides the leading constitution worktext on the market, AJS also supplies many other materials to reinforce and teach the concepts in the worktext. Teacher's guide and testing program FREE with orders of 20 or more student copies! 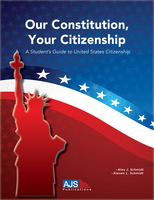 Newly updated, an enhanced guide on United States Citizenship! Search the materials available for your state or choose "Universal" for a work text that meets all states requirements.